Feng Shui is an ancient Chinese system designed to maximize the positive energy, called Chi, within a home. It represents the combination of all the forces that can change a landscape or affect human fortune. It is an art and a lifestyle that focuses on a person’s environment to help create a harmonious and balanced living space, as an architectural approach to spirituality. For these reasons, many homeowners have been incorporating Feng Shui into their homes, while interior decorators and designers have been incorporating it into their work. Feng Shui practitioners seek to affect the mind, body, and spirit to uplift one’s personal energy. Environmental harmony is achieved by balancing the 5 elements and the placement of certain objects. According to the principals of Feng Shui, everything can be classified as one, or a combination, of the 5 elements which are wood, fire, earth, metal and water. Earth represents trust, nutrition, strength, durability and stability. It provides a base for the rest of the elements. Stone, such as granite and marble, as an earth element in design and decoration, can affect the harmony of Feng Shui. Using stone in your home or business for everything from counter tops, tiles, to water fountains, brings these qualities to your environment. 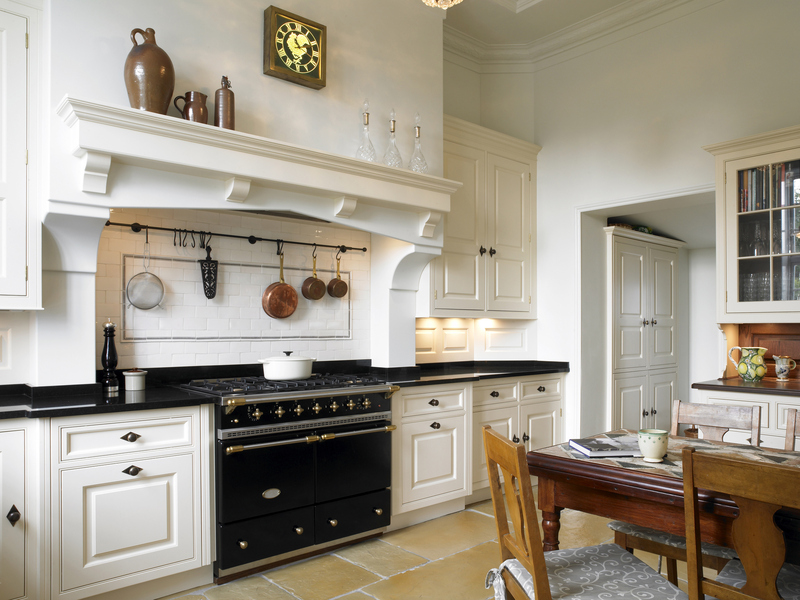 Kitchens are representative of sustenance, nourishment, prosperity, and wealth in Feng Shui. Granite countertops bring the earth element into it with unique richness, beauty, as well as practicability. Bathrooms, where the water element is overpowering, can be the most complicated rooms in which to apply Feng Shui. Granite or other stone, as an earth element, help bring serenity and harmony to rooms known for ungrounded energy. A marble or granite fireplace will help balance the fire element with the earth element within Feng Shui, while being a beautiful focal point. A stone surround or hearth also provides a non-combustible material required for some types of fireplaces. The dining room represents the centre for breaking bread as an honoured way to build community, as a family, and with strangers. In Feng Shui, the dining room is seen as highly important to personal energy flow, since nourishment is vital to our health and well-being. It is the place where we renew our bodies, hearts and spirits. The earth element encourages us to dwell in our bodies, thus promoting good digestion. A stone table top or buffet top both supports the Feng Shui evocation of forces, as well as provides a practical and easy-to-care-for base for sharing meals. Welcoming guests, is the most important aspect of an entrance. It is also the key area to invite in and keep the Chi, the vital energy, flowing through your home. In entrances, or anywhere, consider granite floors. Granite would provide the foundation for a pleasing and practical first impression and transition from the outside into your home. Durability is not an issue, allowing positive energy to flow onto and across your beautiful floors. Numerous natural tones maintain neutrality, leaving endless options for the rest of your decor. It has long been our goal, here at Vesta, to assist our clients in making their homes, and businesses, more beautiful, practical, and comfortable. We would love to provide you with stone products, that enhance your life, no matter the decorating style or method you choose. 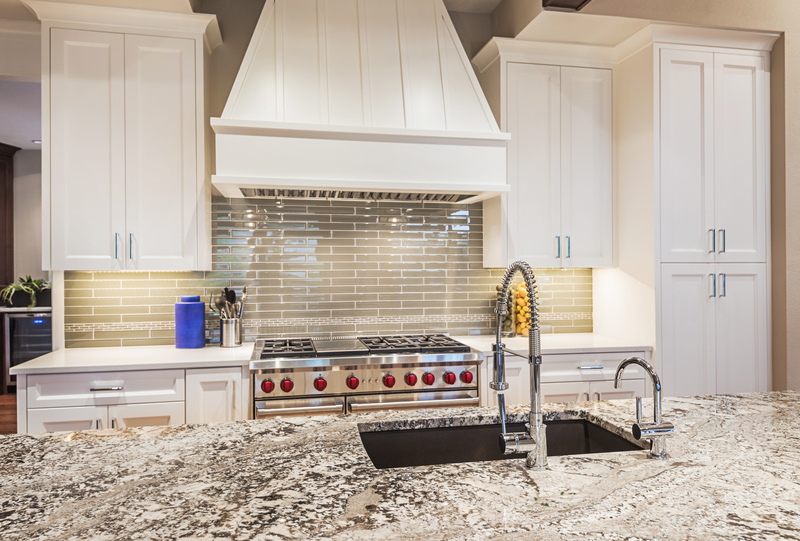 Do you have questions about your granite, marble, or quartz project? Contact us or request a quote.